Did you just run out of your last cigarettes, and looking to load up on a fresh pack? 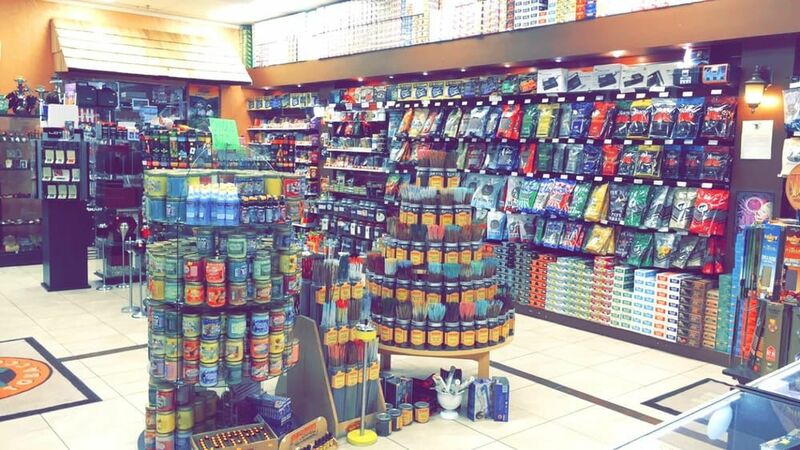 We are the one-stop shop for all your tobacco needs. All of the cigarettes we sell are only made with premium tobacco. We have the best cigarettes at low prices. Whether you are looking for Marlboro, Newport, Camels or American Spirits, we sell name brand cigarettes. We have premium blends, and menthols as well. So come on in and get your next pack here! Greenleaf Vape & Tobacco © All Rights Reserved.